Boilers vs. 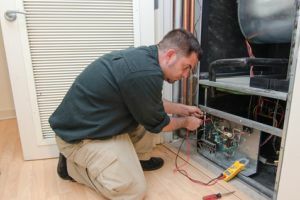 Furnaces: What Are the Pros and Cons? When it comes to your heating needs, you have two major options: boilers and furnaces. But which one is right for you? The answer depends on the features you're looking for in your heating unit. 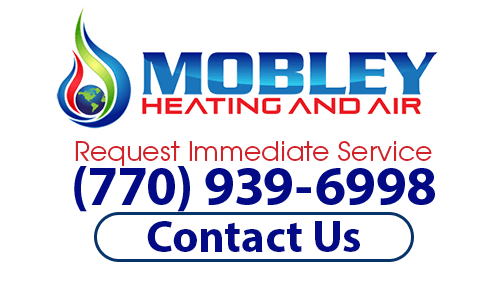 If you are looking for more articles on heating or air conditioning, then please call Mobley Heating And Air at (770) 939-6998 or complete our online request form.